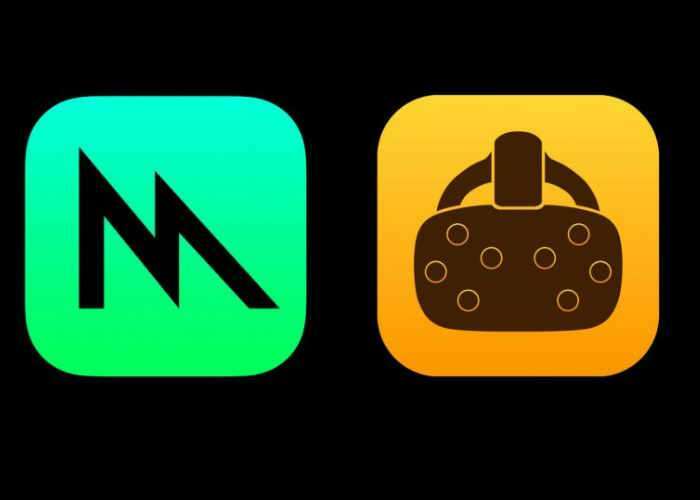 Apple has this week rolled out new virtual reality rendering essential features to its MacOS operating system via updates to the new Metal 2 application. The new VR additions include Single-pass stereo & Direct-to-display that will be available in Apple’s new operating system that rolls out later this year and takes the form of MacOS High Sierra. Since VR headsets show a 3D image, they need to render an individual view for each eye; you might think this would require double the rendering work, but with some smart rendering techniques you can be much more efficient. Single-pass stereo allows the GPU to render to the left and right eye with a single draw call instead of one for each eye. Metal 2 now makes this possible with what Apple calls the Viewport Array feature which allows “per-primitive viewport selection in the vertex shader.” Instead of rendering the left eye image and then the right eye image, developers define a texture that’s the resolution of both eyes next to each other, then render across the entire texture in one pass. Telling the renderer which eye each primitive belongs to ensures that it gets rendered in the correct eye-region of the texture and with the correct offset to account for the slightly different perspective of each (due to the distance between the eyes). Direct-to-display (also known as Direct-mode) allows the GPU to more directly access the VR headset by bypassing parts of the pipeline that would be necessary only for traditional monitors. Without Direct-to-display, the operating system would see a VR headset like any other monitor and simply mirror or extend the operating system view onto it, including modifying the rendered image with any OS-induced post-processing. With Direct-to-display, the operating system doesn’t identify the headset as a monitor, preserving the existing window layout and display arrangement. This allows a VR compositor (which warps the initially rendered image and prepares it for display on headset) to directly present the rendered image to the headset’s display without the OS introducing any additional latency, performance hits, or image tampering.